​Wilfried Zaha has taken to social media to highlight a message of racist abuse he received during Crystal Palace's 1-0 win against Newcastle on Saturday. ​​Derby County's Duane Holmes was racially abused whilst in the dugout during the Rams' 3-3 draw against Brentford, Wigan defender Nathan Byrne received an abusive message over Twitter after the Latics' draw against Bristol City and Northampton have said their players were racially abused while walking through Nottingham before their draw with Notts County. 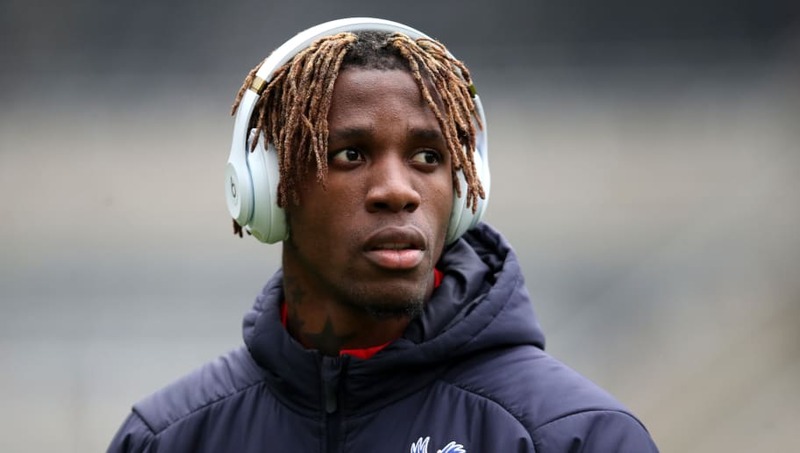 ​Zaha was the target of racist abuse on Twitter, with ​The Guardian reporting that the now-deleted tweet aimed at the ​Palace forward branded him as “a diving monkey”. Zaha responded by sharing the tweet with his followers, simply captioning it "Lol".